The identity of our dishes – naturally tasty with character – based on the cultural values of the Tuscan territory, reflecting respect for the season. 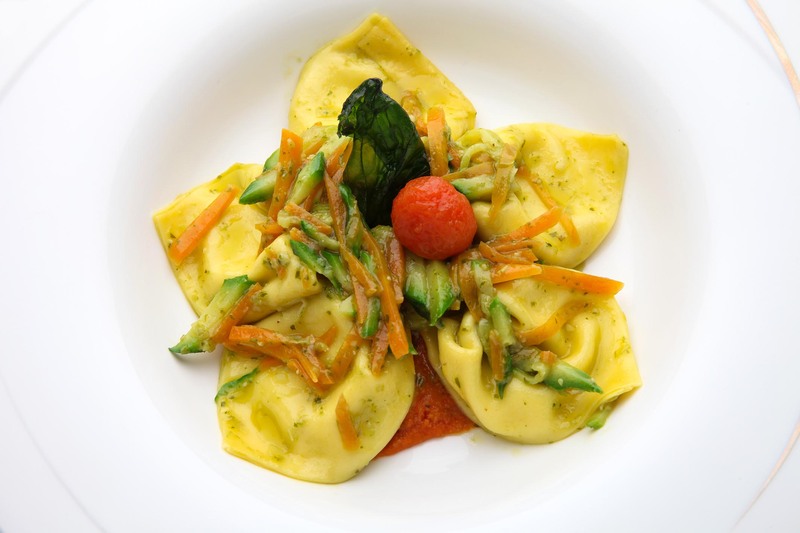 With a touch of creative elegance, the Tuscan Excelsia menus satisfy and excite both the most demanding and classic palates. 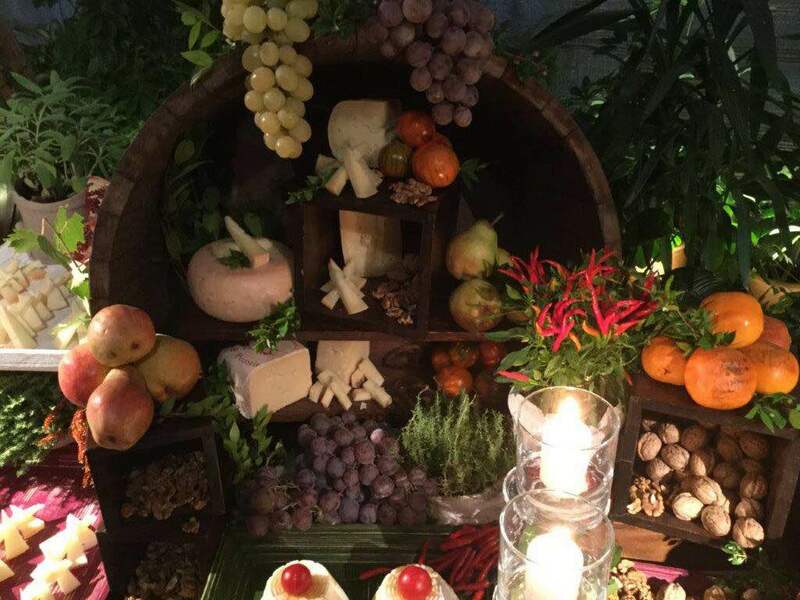 Discover some of our proposals and remember that our chefs will be happy to customize the menu for your event according to the style and desire. 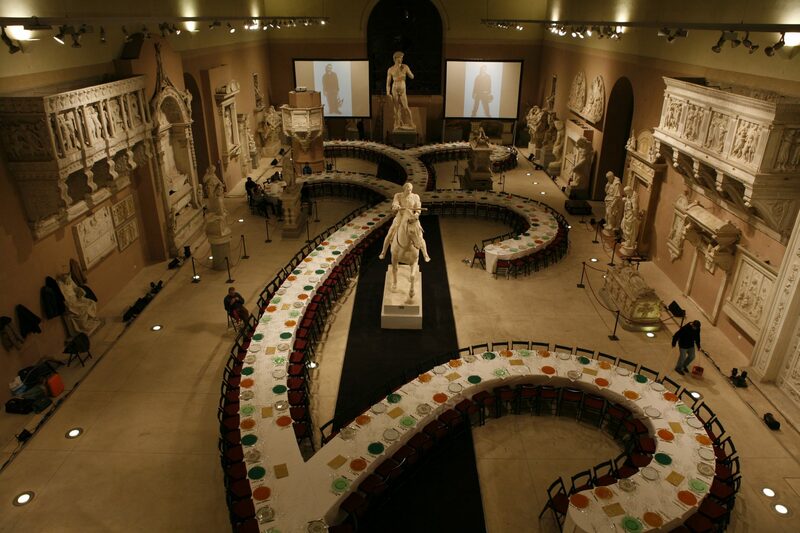 When taste takes center stage, every detail of the set is an integral part of the pleasure. Our buffets are not just simple tables on which to place food, but stages that enhance the flavors of the menu and recall the theme of your event. Whatever the style – classic, modern, country or hipster – Tuscan Excelsia will be able to create a unique and memorable setting. Thanks to our network of relationships built over time, our catering team is able to support you in identifying and choosing the best locations in which to organize your event. Beautiful places to see, to experience ,all suitable to receive your guests. 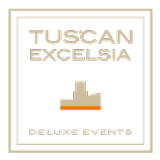 Wine cellars, country estates, villas and historic and noble palaces, museums, hotels and castles are just a selection of Tuscan Excelsia location partners in and Tuscany throughout Italy. Please contact us: we will advise you on finding that special place.